I love this quote! I found it a couple of weeks ago on my friend’s Facebook wall and couldn’t help but share it with our fans on our Facebook gapmuse page. 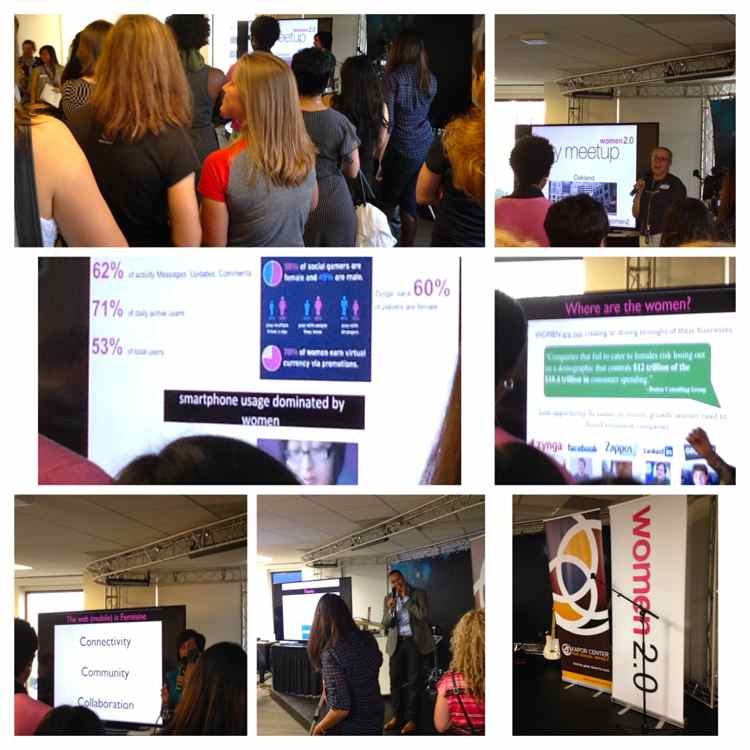 Just a week later, I feel compelled to share it again here with you because it rings so true to my experience at a Women 2.0 meetup that I was lucky enough to attend last Thursday evening. 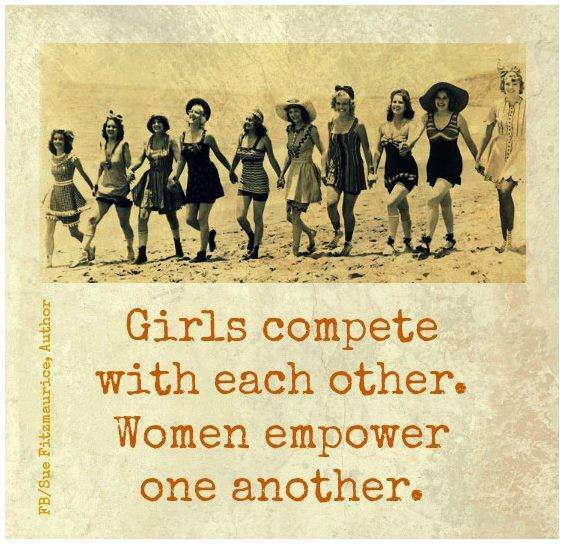 Surrounded by at a diverse group of women, standing room only, mingling while sipping on wine and nibbling on tidbits, I couldn’t help but think about this quote. I know, you’re probably wondering why I felt lucky. Well, I’ve been wanting to go to one of these meetups for the longest time but unfortunately, they’re never close enough for me to make it. This time though, the meetup was held in the Pandora headquarters (kinda cool since I’ve used their music service), in Oakland, which worked perfectly for me. Also, Women 2.0 is a media brand that I truly admire because their mission to support, inspire and empower women (specifically in technology), is in line with our aspiration here at gapmuse. The company was founded in 2006 by three women Shaherose Charania, Angie Chang, and Shivani Sopory, who recognized the gaps in women’s representation in the technology space. The highlight of the evening (aside from the humorous, founder, Shaherose Charania, who kept the event lighthearted with commentary that had us all laughing), was the keynote speaker, Heather Hiles. This pioneering, Berkeley and Yale educated woman is the founder of Pathbrite, an education technology company that provides a cloud-based portfolio learning platform. Her willingness to give was awe inspiring (can you imagine that she provides free consultation in her office once a week to anyone who wants to ask her questions on tech and startups?) I came away from the event not only feeling knowledgeable, inspired, and empowered, but also with a renewed sense of purpose and even bigger desire to continue to support women and to pay it forward. Here are the 6 key lessons from the event that resonated with me the most and I believe will be helpful not just to aspiring entrepreneurs like myself but to your life in general. Today, women are responsible for most of the consumer business transactions in technology. From smartphones and gaming, to social and ecommerce, women consistently demonstrate that they understand tech and are increasingly willing and happy to use it to enhance their hectic lives. Unfortunately, they are underrepresented in the sector as investors, owners, employees or key decision makers. To understand the female demographic and to build technology products and services that meet the wants and needs of this consumer segment, both big and small brands must proactively recruit, hire and retain women. Those that choose to ignore them do so at their peril. Let’s be honest, no one likes networking at events. Whether you’re an introvert or extrovert, it just tends to feel forced, unnatural and awkward. To overcome these feelings and to get better at it, use a different approach when deciding who to talk to. Observe and listen to the people in the room with the intention to be receptive not to get something from them. Introduce yourself only to those people that you feel have similar interests, values, goals, etc. In a nutshell, go for what feels natural and comfortable to you. Do not force things. How do you overcome bias, especially in the startup world where a majority of the people who have deep pockets to fund your venture tend to be older white men? You focus on what you have in common; the business. You all have a strong desire to create a successful product and generate profit for stakeholders. This applies not just to startups but to any other situation where you’re faced with bias. No matter your racial background, gender, or sexual orientation, never try to mask who you are because at the end of the day, you have to work with the people who are funding your business everyday. Can you imagine how tiresome it would be to try to be someone else all the time? Have at least one independent board member to your business who can remain neutral and objective. How do you maintain control of your vision once you begin to accept funding from outside investors and relinquish some of the ownership of your company? Through the product and domain knowledge that you bring to the table. None of your investors know what you know and it would be rather difficult for them to take it away from you. Remember that they need you just as much as you need them. What a great reminder of how good it feels to give back! I came away from this event not only feeling more inspired and empowered, but also with a renewed sense of appreciation for all the women out there who dedicate themselves to uplifting and enriching the lives of girls, young women, and women around the world. Cheers to them! And to make the experience even sweeter, I walked away with two connections that felt really authentic. One happened shortly after I arrived at the event when one of the ladies approached me. The other happened on my way out. I’m eager to stay connected with these two women and to establish meaningful relationships that can be mutually beneficial. What about you? Have you attended any event lately that has inspired you? Would love to hear about it.